BHP Billiton today announced approval for the Escondida Ore Access project (EOA), the first of a number of development options that will underline Escondida’s status as the world’s premier copper operation. The EOA project will relocate the crushing and conveying facilities currently located inside Escondida’s main pit to improve access to higher grade ore and thereby support higher production from 2013. 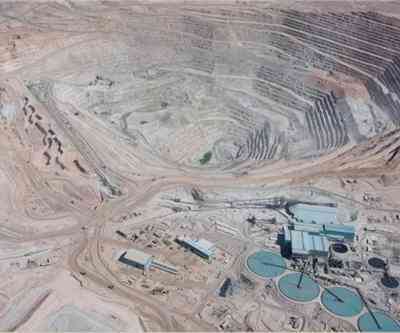 The project is expected to cost US$554 million (US$319 million BHP Billiton share) and will be completed by mid calendar year 2012. Escondida is an operation located 170 km southeast of the city of Antofagasta, at 3,100 meters above sea level. Its owners are BHP Billiton (57.5%), Rio Tinto (30%), JECO Corporation (10%) and JECO 2 ltd. (2.5%).